The superb needle retention and stiff branches of the Scotch Pine are its claim to fame as a Christmas tree. 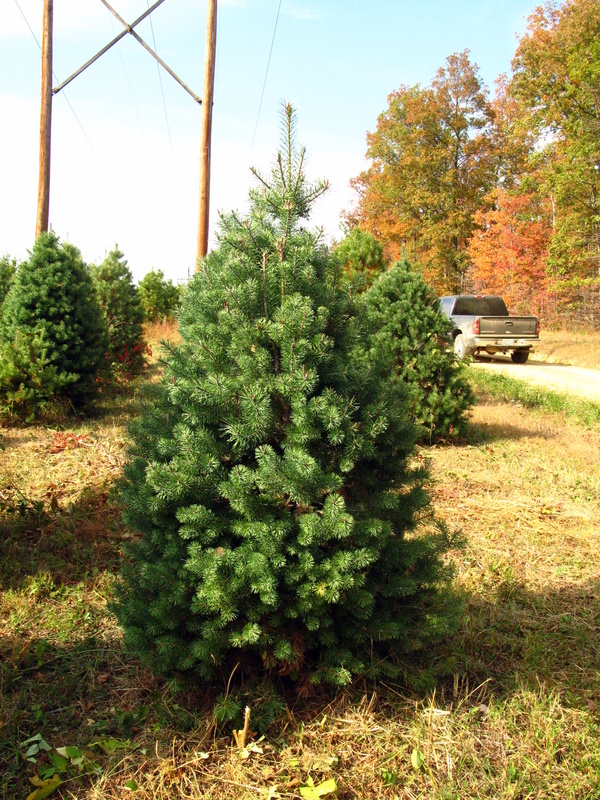 A properly treated cut Scotch Pine will retain 80-90% of its needles for over a month, and the branches can hold all but the heaviest ornaments and lights. Even a dried-out Scotch Pine will retain its needles well. Like White Pine, the foliage gives off little fragrance and is rather dense, leaving few gaps for big ornaments to hang freely.